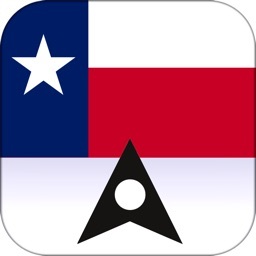 Canada Offline Maps and Offline Navigation by Outback Touring Pty. 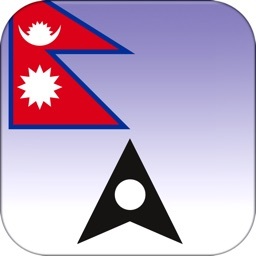 Ltd.
- No 3G/4G data connection, wifi or internet connection required for voice turn-by-turn navigation. Save on your data usage. 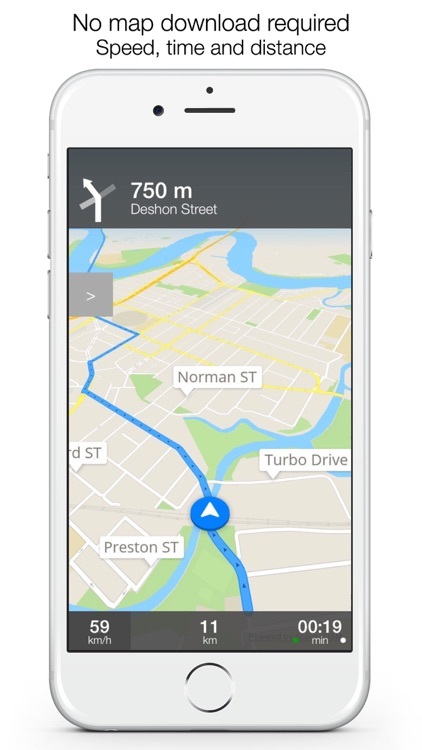 Turn your iPhone or iPad into a mobile GPS navigation system. - No map download required. 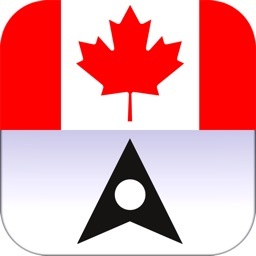 All Canada maps contained in the initial download of the app, which is why it is a big initial download. 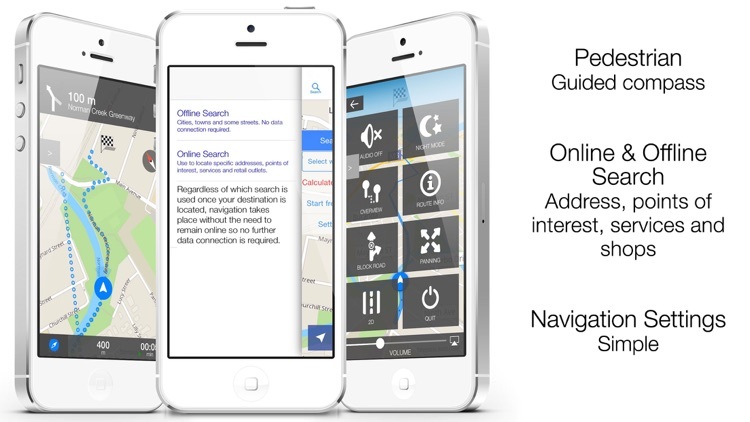 A simple to use, detailed navigation app with spoken instructions designed specifically for the iPhone and iPad. With this app you no longer have to worry about finding your way to any destination in Canada. No need for paper maps. 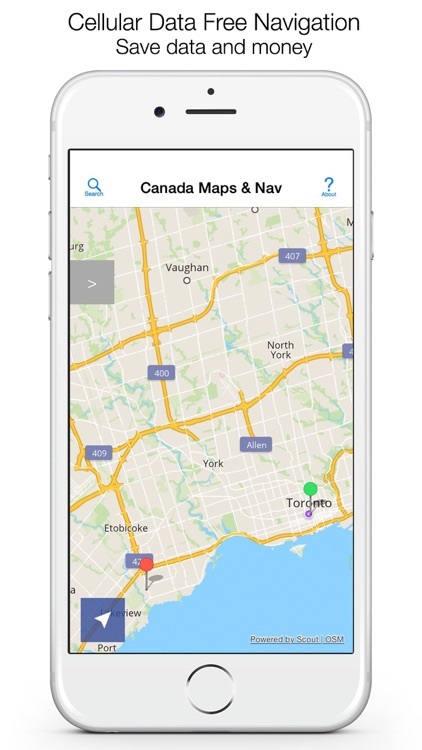 No matter where you are or where the journey takes you, the app can be used anywhere in Canada. 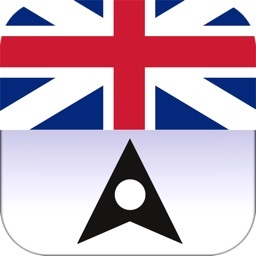 Great for visitors who need a GPS navigation device during their stay without having to spend lots of money on one. 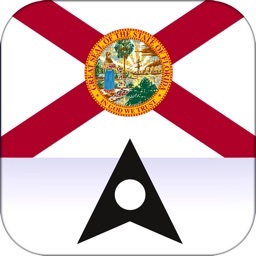 The app has both off-line and on-line searching. On-line searching requires an internet connection for the actual search. 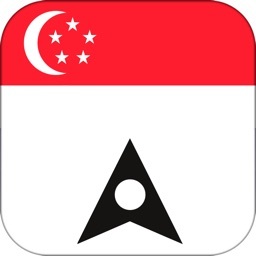 Once the destination has been selected all navigation is off-line and data free. NOTE - For navigation the app does require that your iPad has a SIM slot (3G/4G slot), as only these iPads have the full GPS capabilities and antennas. 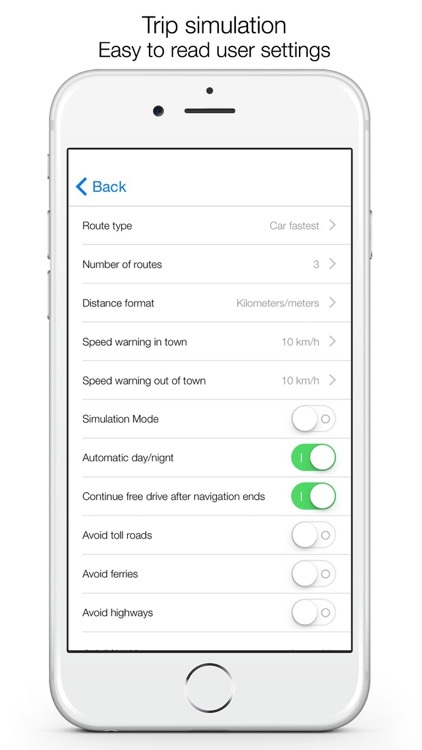 You do not need a SIM to be installed for the data free GPS navigation. A WiFi-only iPad does not contain the in-built GPS that a WiFi+Cellular (SIM slot) iPad does and we do not recommend this app for Wifi only iPads. 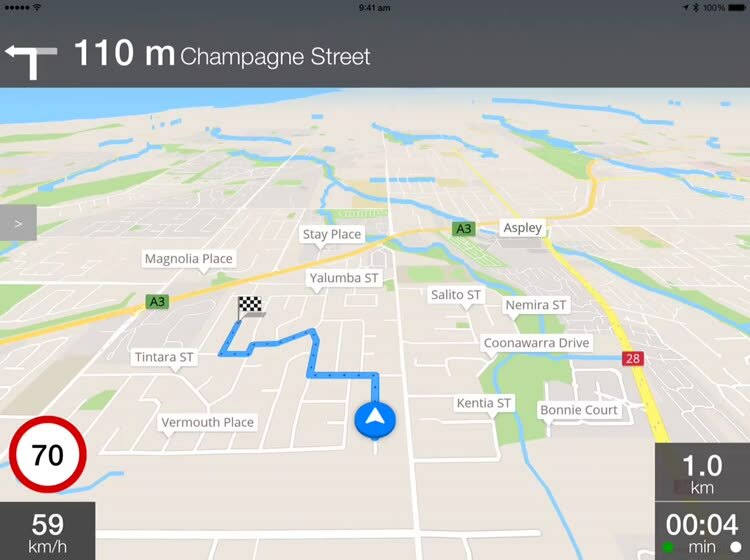 If your iPad is Wifi only, then you will be able to view the entire Australia maps, however full navigation will not function. 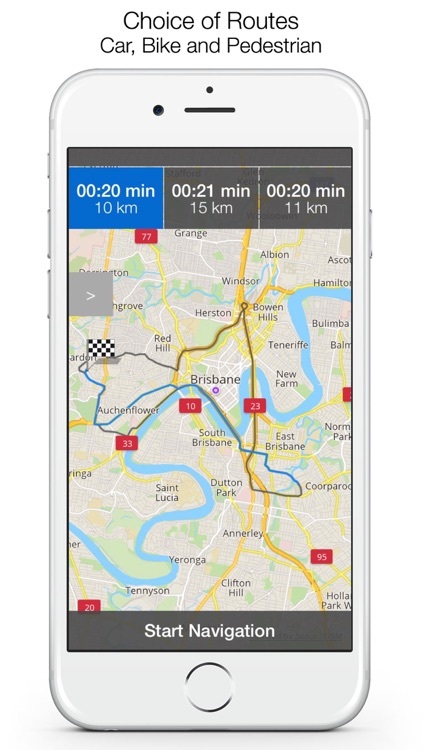 The app is suitable for all iPhones.